What have you found at Dumont? 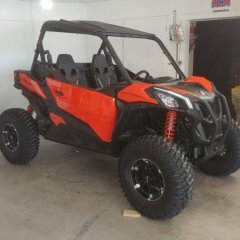 Two CR250Fs stolen at Dumont April 28, anybody else? Thought I would help you guys out a little.